4k00:10Rainy clouds motion in horizon, blue clear flgy skies, relaxing weather, fluffy, puffy tolling & moving cloudscape, summer day. 4k00:10Evening dark rain clouds. Stormy day time, blue rotating, building cloudscape. Dark storm clouds are moving fast at viewer - timelapse, 4k. White, real, nice, soft clouds & blue sky, UHD. hd00:10Rain puffy, fluffy clouds rolling time lapse, nature colour cloud rotating with nice clear weather horizon. Spring Showers. Cumulus clouds grow rapidly and begin producing rain showers and downdrafts. hd00:14AERIAL VIEW SOFT RAINY CLOUDS. Beautiful real colourful tornado, thunderstorm cloudscape in horizon, bottom view panorama. Blue, grey, dark day time. hd00:14Timelapse of Clouds and Stormy Night. 1920x1080. Time lapse hurricane storm, Heavy Rain Clouds Before A Storm Time-Lapse. Supercell weather, chasing. 4k00:14THUNDERSTORM DARK BLUE CLOUDS TIME LAPSE, SUPERCELL TORNADO DAY TIME. Dramatic sky with stormy clouds, periods cloud collection. spring, summer, autumn, winter clouds. ULTRA HD, UHD, 3840x2160. 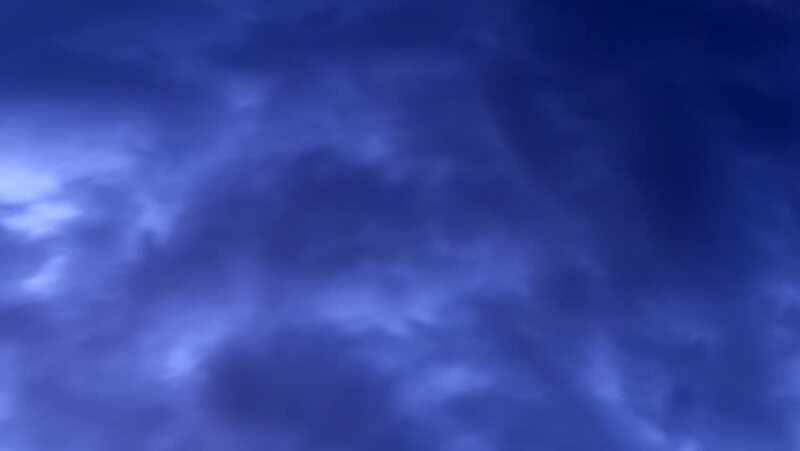 hd01:00Grey supercell rolling clouds time lapse, nature nice weather in dark horizon, after rain blue dark skies. Fast rolling motion. 4k01:00Dark rainy clouds time lapse, beautiful evening dark colourful fast moving thunderstorm, supercell, tornado cloudscape in horizon, very danger & big formation.